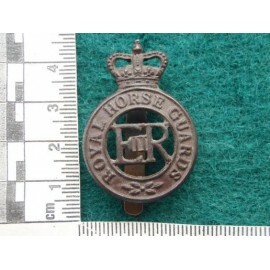 Mint condition made by GAUNT with 3 'blow holes' to base. 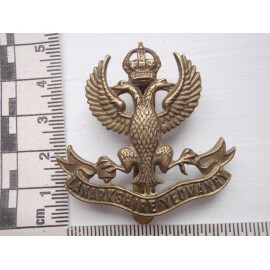 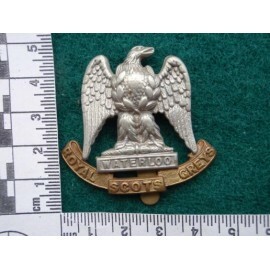 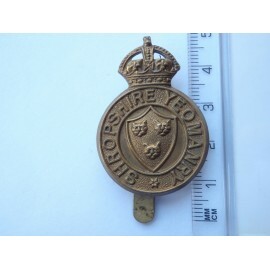 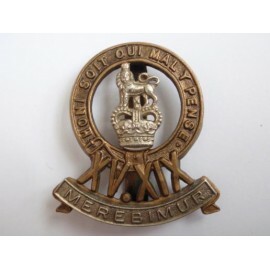 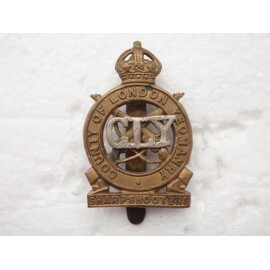 County of London Yeomanry Cap badge b/m made by J R GAUNT, good original badge with slight service wear to w.m CLY. 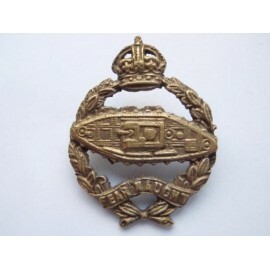 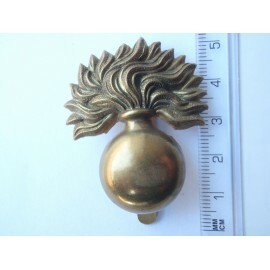 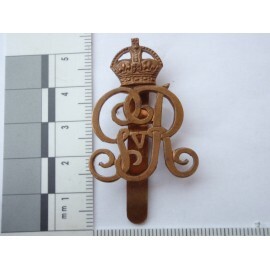 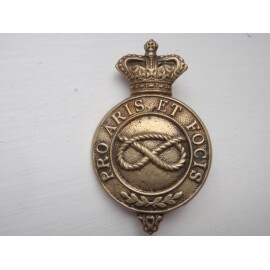 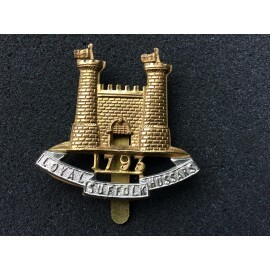 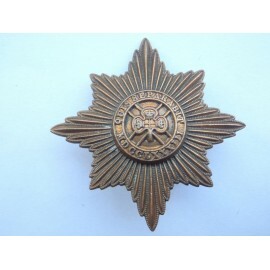 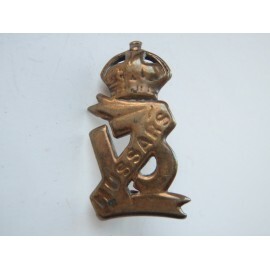 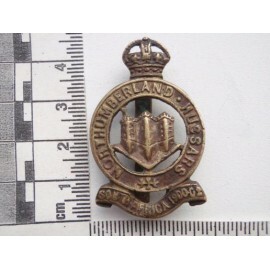 WW1/2 Irish Guards Cap Badge, OR's all brass cap badge, original undamaged condition. 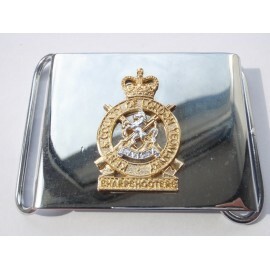 'C' Squadron Kent & County of London Yeomanry Belt Buckle, Anodised cap badge size badge mounted on chrome buckle.